The digidown CR removes the need for drivers to return to base to do their downloads. 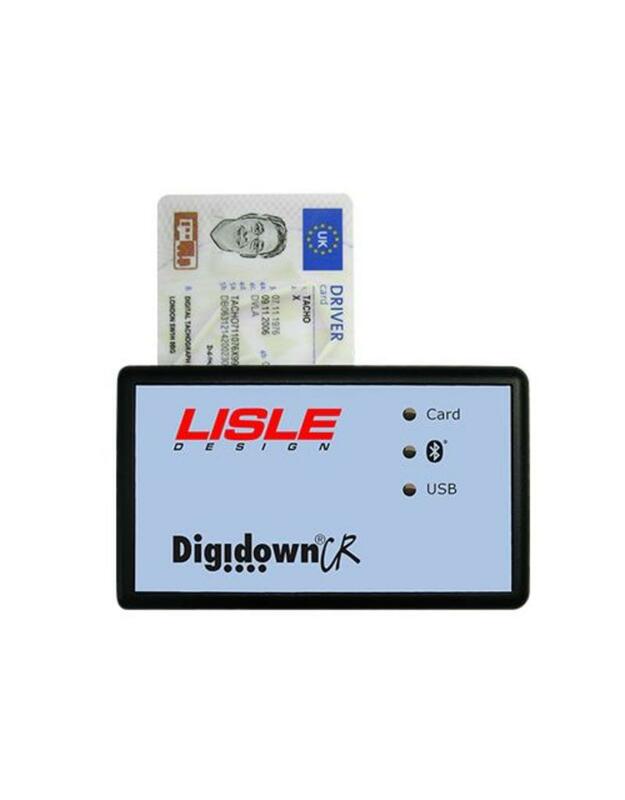 Using the tried and tested methods of the Digidown downloader, the CR model allows a driver to download his card on the go and upload to a central location via bluetooth through a mobile device or digidown base. Read any tachograph card. Downloads any tachograph card directly without the need for a company card. Send the data anywhere. Send your data, in the correct format, to your office or your analysis bureau via your Bluetooth-enabled smartphone. Easy to use. Just insert your card and Digidown CR will download its content. Long battery life. More than 2,000 card downloads with two AAA batteries (included). No installation costs. Portable and ready to use anywhere.